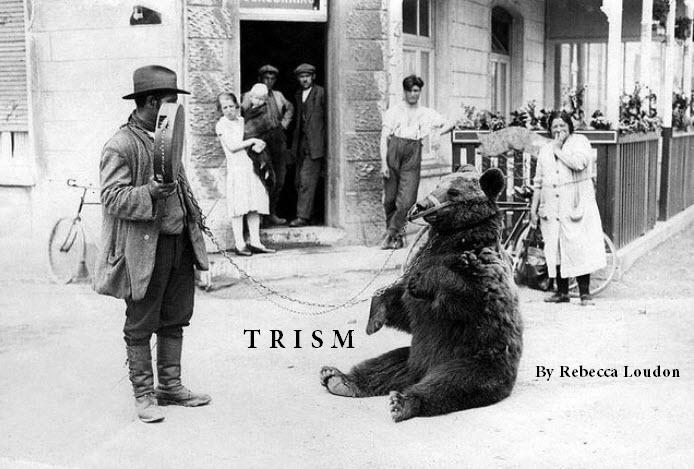 TRISM is almost available! We plan to begin shipping books next week. Just go ahead and order yours now! Rebecca Loudon is the author of Radish King and Cadaver Dogs. She lives in Seattle and teaches violin lessons to children.